We’re very excited to announce the upcoming release of our new album, ‘Constellations’ coming Saturday 10/01/16 at 9pm at The Tobacco Company in downtown Richmond, VA! We’ve been working on this album for the last 18 months and we can’t wait for you to hear it! ‘Constellations’ really represents how much we’ve grown as a band and as individual musicians. We really pushed ourselves and each other to try new things and different techniques outside our comfort zones. We recorded it at our own DbS Studios (our practice basement) and for the fist time in the band’s history, had someone besides Meredith produce and mix the album. We asked our friend and fellow local musician, Ryan Colton at Distilled Sounds in Richmond, VA to take the tracks and mix it how he saw best. The results were amazing and we couldn’t be happier with how the songs turned out. We’re so excited for you to hear it and to celebrate the new release at our absolute favorite Richmond venue, The Tobacco Company! 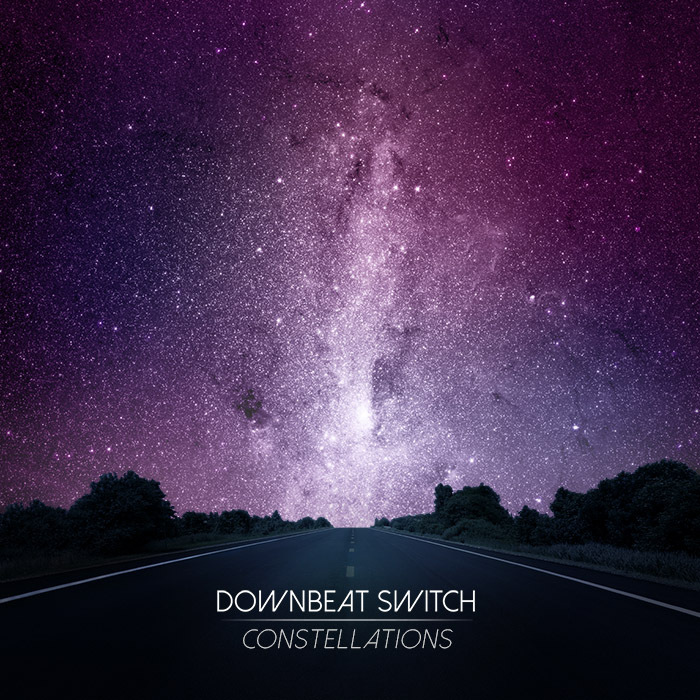 Copyright © 2013 Downbeat Switch. All rights reserved.